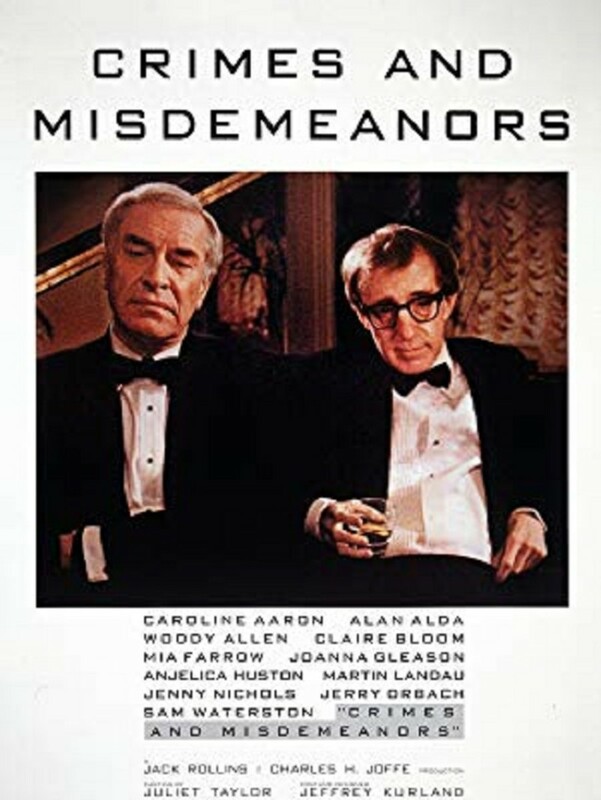 Crimes and Misdemeanors may not be one of the best-known Woody Allen films, but it's certainly one of the most critically acclaimed. It’s understandable. 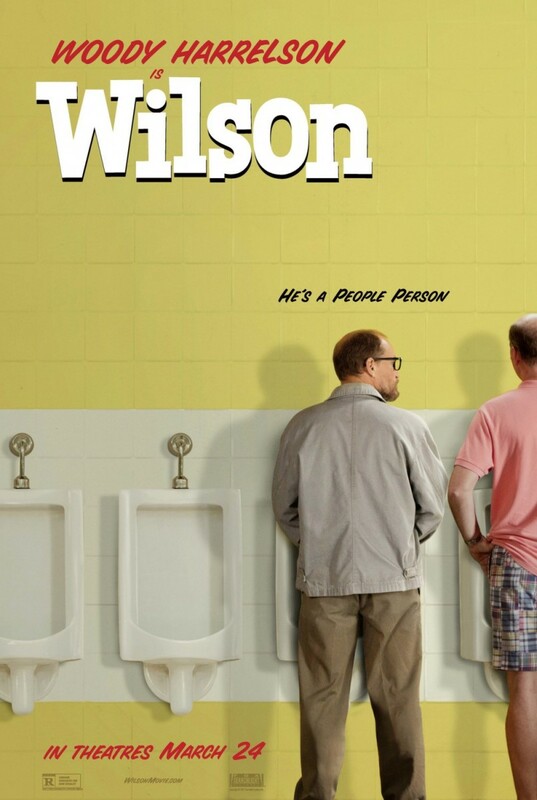 It's one of the few Woody films that manages to balance its philosophical commentary without resorting to obvious narrative stunts (like breaking the fourth wall) in order to enhance comedy and relax its intellectuality. The central debate of Crimes and Misdemeanors is how the value system ​​of our society can be relativized if the political, social and religious powers that build it are coherently challenged. It's a tale on how the right and wrong depends on our stubborn relationship with our ego and the perception of others towards us. In Crimes and Misdemeanors, marriage is used as the moral axis. It's the socially acceptable institution that must be always be treated with honesty. And on the surface, this is the story of two men, each one struggling with failed relationships outside their marriage. Judah Rosenthal (played by the great Martin Landau) is a successful ophthalmologist who, after having a long affair with Dolores Paley (Anjelica Huston), must deal with extreme manipulations and vindictive attitudes that threaten to not only end his marriage but his freedom. 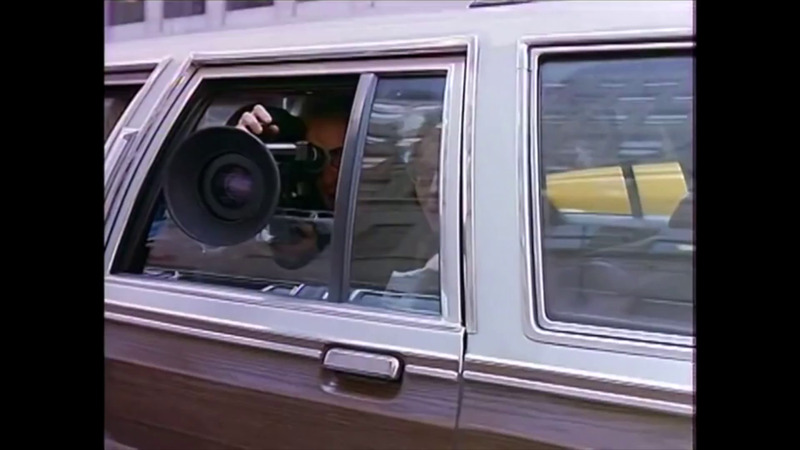 Clifford Stern (Woody Allen) is a small-time documentary filmmaker who is hired by his hated brother-in-law Lester (Alan Alda). In the process, he ends up deeply in love with Halley Reed (Mia Farrow), one of Lester's associate producers. Woody displays a cruel symbolic irony in his characters. One of Judah's patients is a kind and beloved Rabbi called Ben (Sam Waterston), who is slowly and progressively going blind. 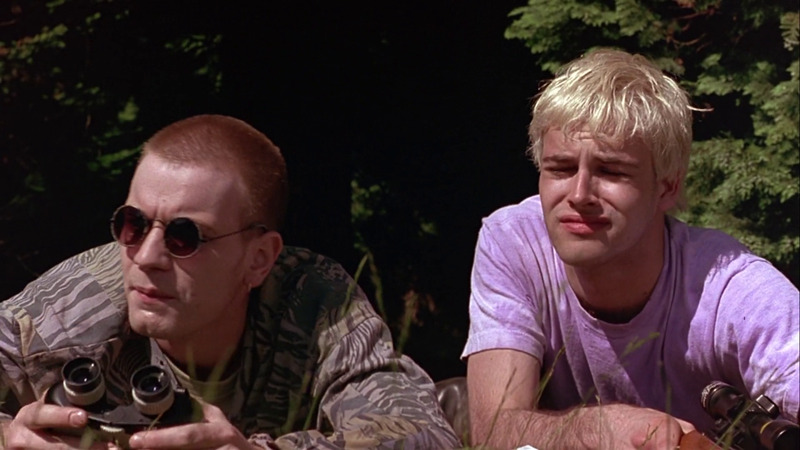 In one of the best scenes in the film, Judah tries to seek advice from Ben on how to deal with his resentful lover. The man that would end committing the most heinous and unjustifiable crime specializes in repairing the view of others, meanwhile the man who advocates for honesty and a rightful attitude will end up losing his vision. In the end, both Judah and Cliff are "punished" for their extramarital actions but also obtain some degree of impunity. And judging above all, we, the viewers, got the feeling that one of the characters deserved a happy ending where the other doesn't. What's Your Rating For Crimes and Misdemeanors? Of all of his filmography, this is the feature in which Allen seems so obsessively interested in nurturing a debate. And that's because Crimes and Misdemeanor is one of his most autobiographical pieces. Woody is essentially analyzing his real-life feelings and the possible consequences of his future actions. 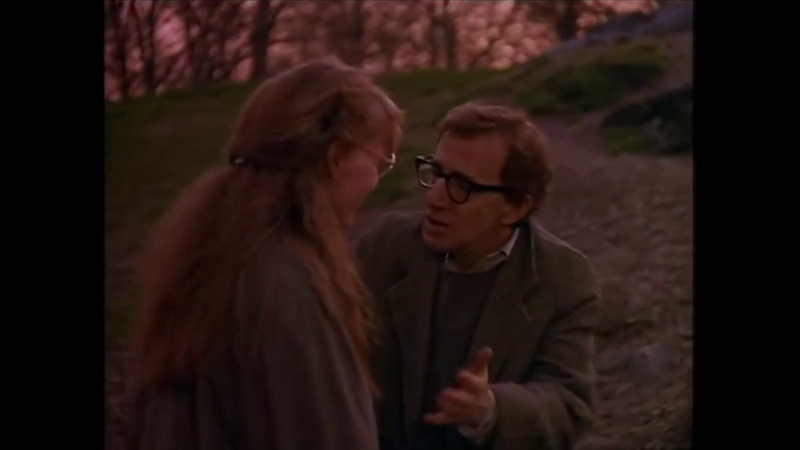 It's impossible to see the scenes displaying the perfect relationship between Cliff and his niece Jenny (the only person whom he confides his secrets) and not to think about Woody Allen's relationship with Soon-Yi Previn, the adopted daughter of his partner at the time, Mia Farrow. Allen was (or at least starting to) developing deep feelings for her. And even though Soon-Yi was (barely) of legal age and although Allen was never legally her stepfather, he knew that the social construct and public opinion wouldn't have an ounce of doubt; a possible sentimental relationship with Soon-Yi would be condemned. At the end, Crimes and Misdemeanors is a Woody Allen inner debate. He's rationalizing—or trying to socially justify—his feelings and future actions in real life. Actors: Martin Landau, Woody Allen, Claire Bloom a.o. 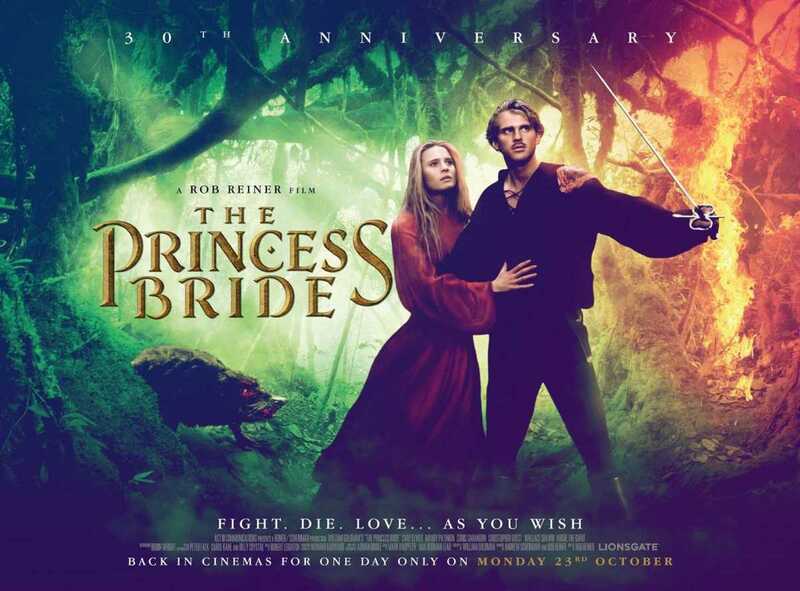 I have this one in my old dvd collection. In my country it isn't on netflix. I think it is one of Woody Allen's best movies, probably could have rated it higher, but I'm less into Woody Allen's movies now that I have seen probably 20 the last decade. 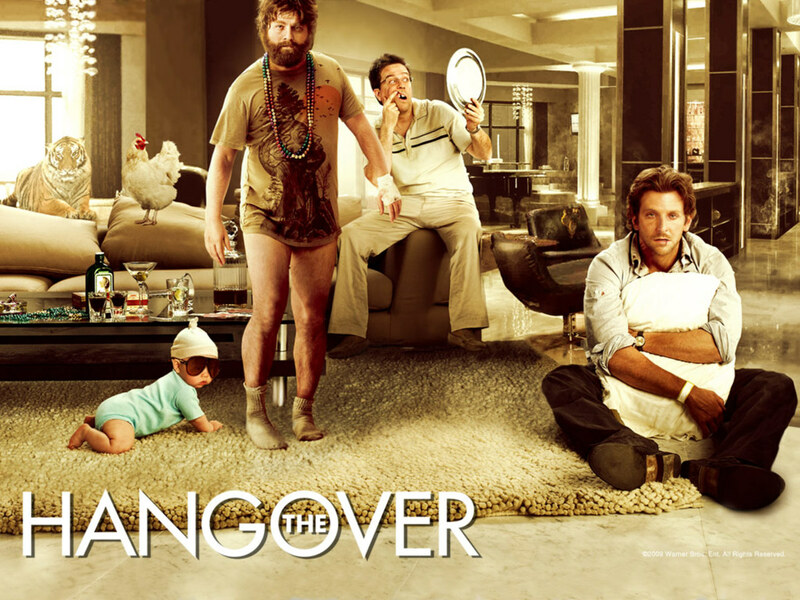 Now that is a movie to watch. You had me at the cast. Can I get it on Netflix? Or where?